This portable walking-foot machine is a perfect alternative to large industrial walking-foot sewing machines. It can be easily transported onto sailboats or rvs, can be used on a regular table top or even a commercial stand, is lightweight, and best of all can handle multiple layers of leather or sail material. Recommended for small to medium projects for home use or small manufacturers. 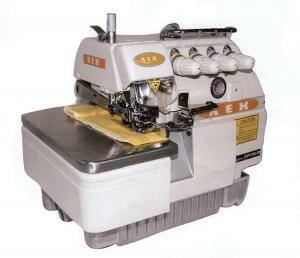 This machine is powerful enough to handle 4 layers of soft leather, canvas, vinyl or upholstery fabrics. 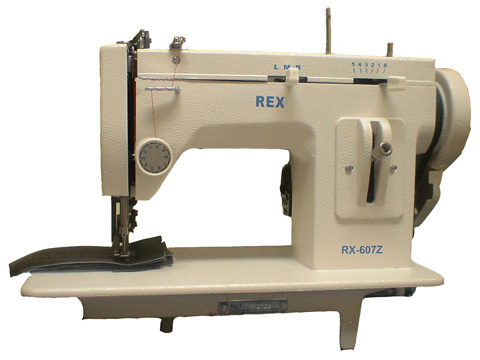 Great for work on footwear, leather bags, purses, other leather articles, canvas articles such as sails (on boats), banners, awnings, and other heavy fabrics where a zig- zag stitch is needed such as on backpacks, curtains, and in upholstery (chairs or couches). 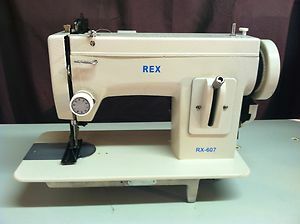 The walking foot makes sewing your leather projects a breeze.